Soon though, Lou realizes that life in the Gopnik household is not as straightforward as it first seemed. She alos begins to make friends who inhabit a less rarefied side of New York--from the building doorman and his rambunctious family to the sisters who run the quintessential vintage clothing store downtown, to the world's crankiest neighbor, Margot De Witt, and her fierce little dog, Dean Martin. 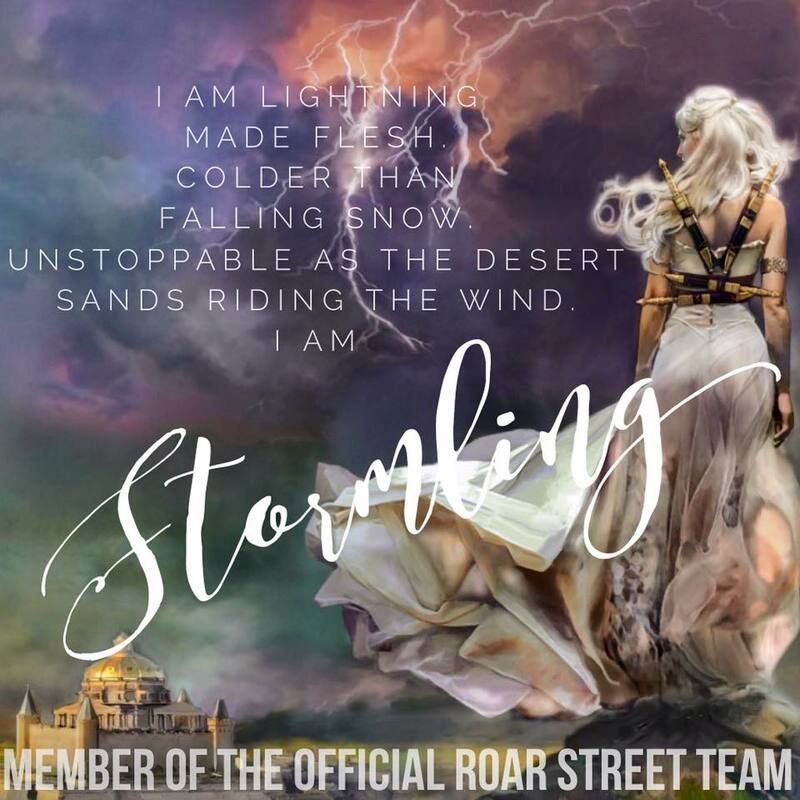 "I dropped the sign and ran toward him, and this time he didn't bash me in the shin but let his bag fall at his feet and swept me up and we kissed like people do in the movies, fully and with absolute joy and without self-consciousness or fears about coffee breath." 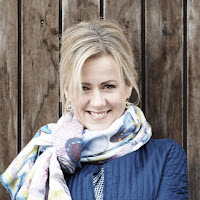 Jojo Moyes...just that name brings tears to my eyes. This lady has never written a terrible thing in her life. Anytime I see that she is coming out with a new book I get so excited to read but I always brace myself for tears. Me Before You is my all time favorite book and always makes me cry. Even just thinking about it. But what a beautiful read it is. If you haven't read...I highly recommend. But have tissues, chocolate, and wine at the ready. So, when I heard she was releasing another Louisa Clark book, I jumped at the chance to read. I knew I was braced for all the feels. 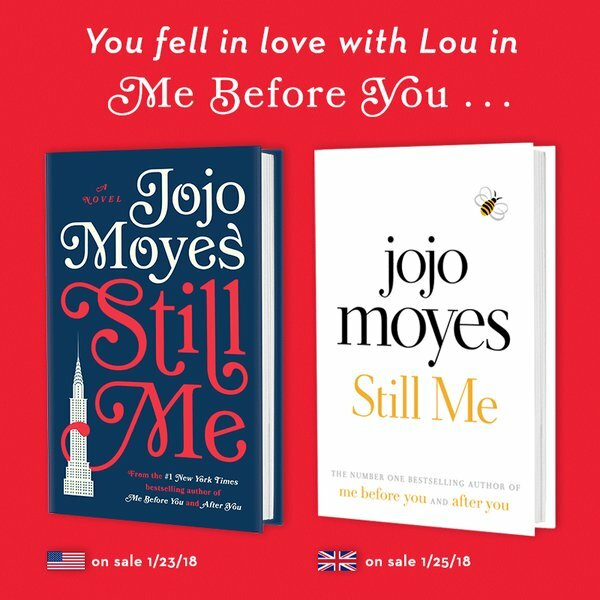 Still Me follows the story of Louisa in New York, after Me Before You and After You, Still Me takes place. 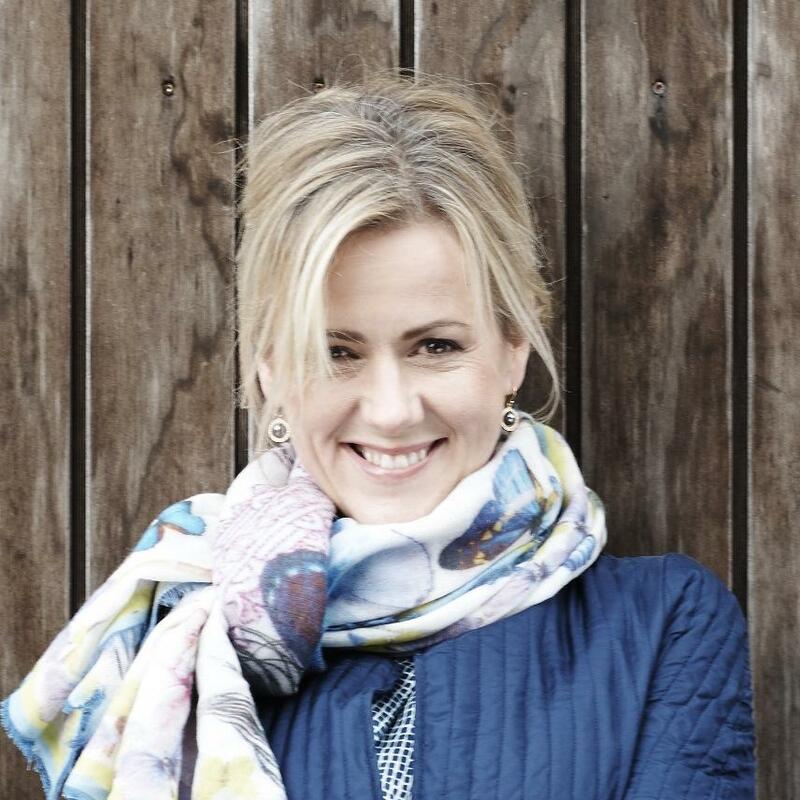 Louisa is in New York and ready to start a new adventure. Though leaving England, her family, and her life behind was hard, she knew it was something she had to do. Something Will would want her to do. Live boldly he would say. So she takes off to do just that. "You're going to feel uncomfortable on your new world for a bit. it always does feel strange to be knocked out of your comfort zone." Louisa quickly finds out that things are different in New York. Very different. Though she embraces the new city she misses her boyfriend Sam terribly. She learns that long distance relationships aren't easy and not all Americans are nice. Especially the rich. Louisa is trying to make the most out of her time in New York but when things get more difficult and her relationships are tested Lou doesn't know if she can handle it. Though she stays strong and keeps the memory of Will close, she can't help but to feel the weight of the world coming down on her. 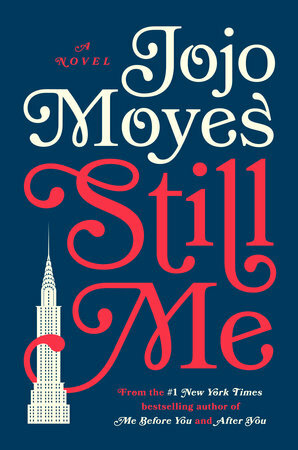 In Still Me, Lou is faced with trials that will shape her future and guide her down a new path. This book will have you laughing, crying, and cheering along with her every step of the way. I was obsessed with this book on page one and still obsessed. This book is so fun and you really feel like you've gone on an adventure with her.